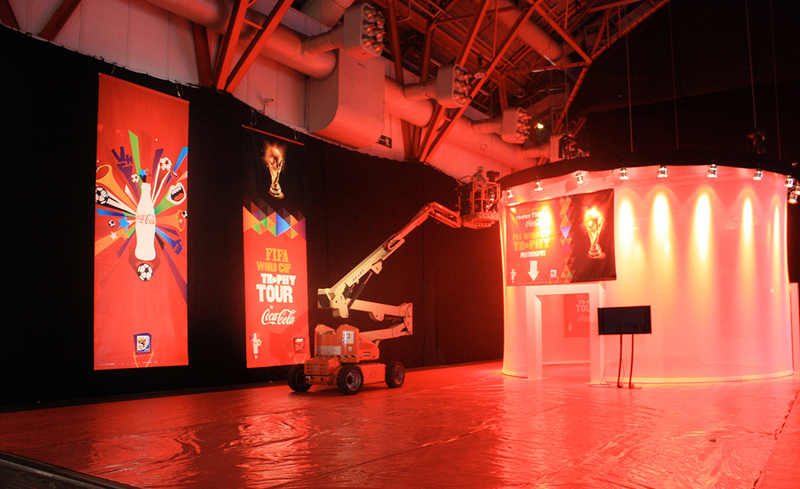 The Graphical Tree were honoured to work on the FIFA World Cup Tour with Coca Cola. 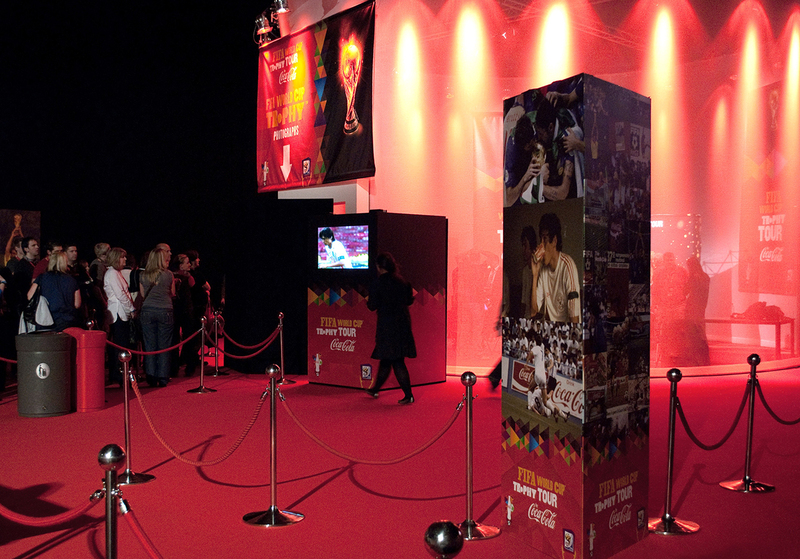 The exhibition was managed by our long standing client, M&C Saatchi Sports & Entertainment, who entrusted us with production. The design and artwork were produced by creative agency Branch. We worked closely with Branch from the start of the job to make sure everything was understood and ran smoothly. 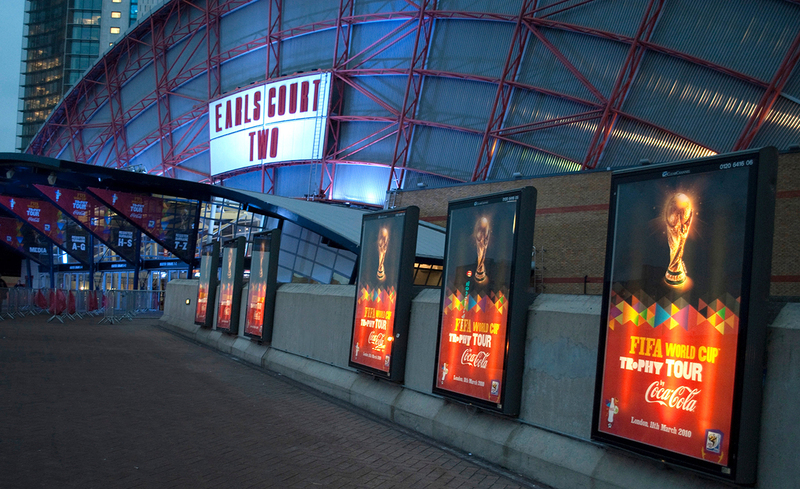 First on the list was a site visit to the venue, which was the huge Earls Court Two event space. This consisted of 17,000 sq metres of floor space and was entirely column-free. 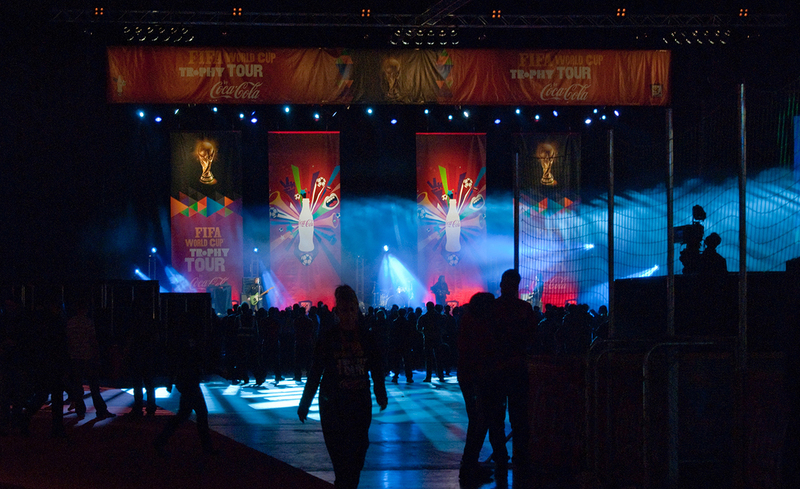 That's a lot of space for graphics, many being large in size to enable maximum impact to the exhibition visitors. After the site visit we kept in close contact with Branch to answer any logistical questions. We were also able to start our own preparation. This included due diligence on Health & Safety and planning ahead for the installation. 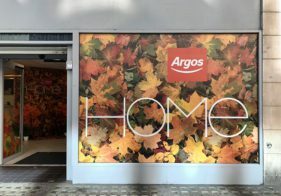 Ongoing conversations with Branch meant we were aware in advance of large banners to be hung high up. 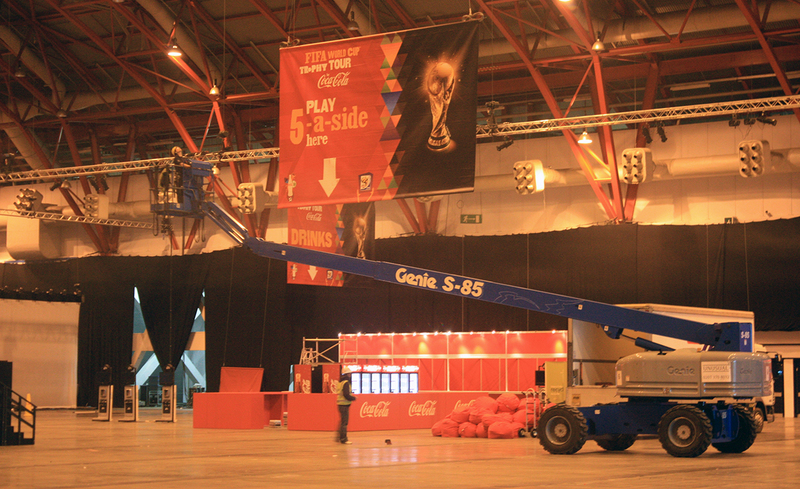 To do this we commissioned scissor lifts to accommodate our team of graphic installers. 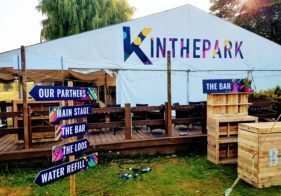 The majority of the signage was produced using hemmed vinyl PVC. 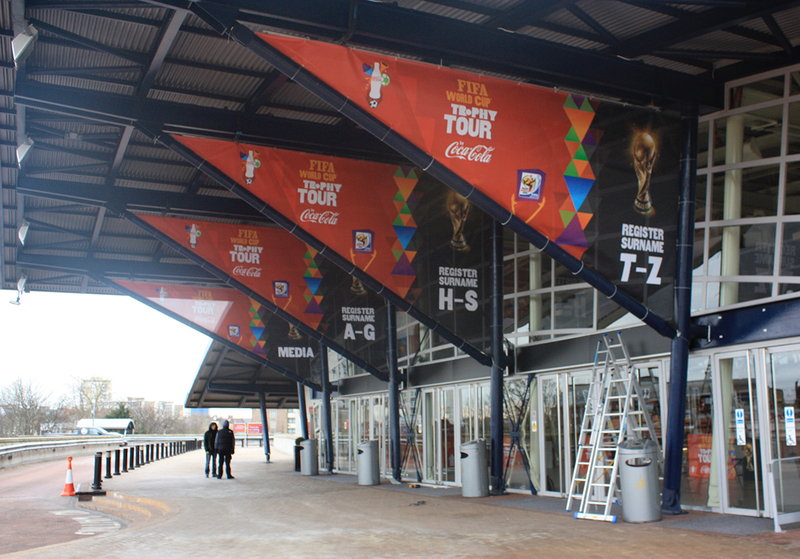 This included hanging banners approx 3m x 10m and 30m x 3m in size. 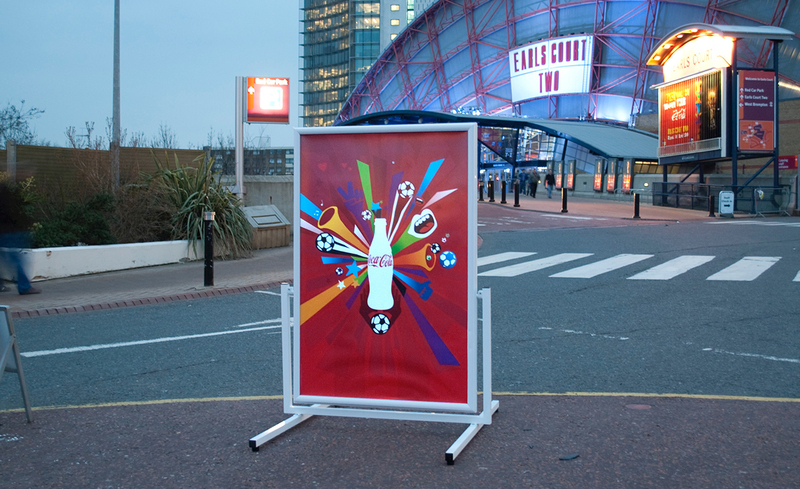 We also produced large triangular registration banners that were cable tied and hung outside of the venue. 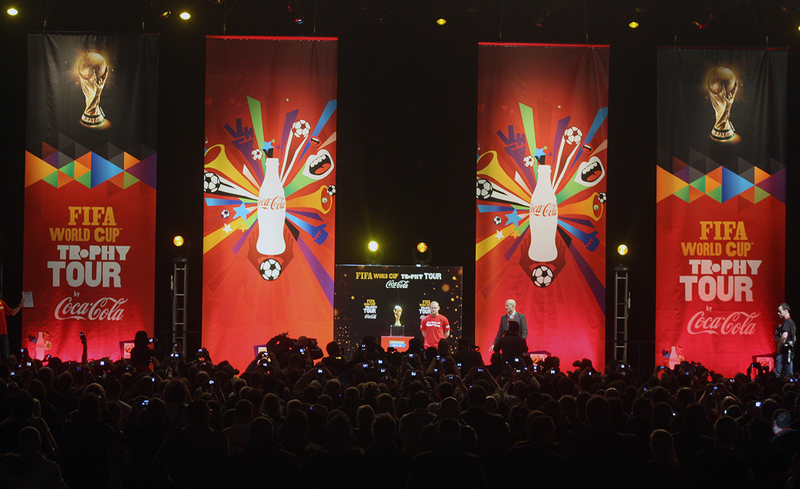 As well as the super-wide graphics we also produced smaller scale signage for the event. 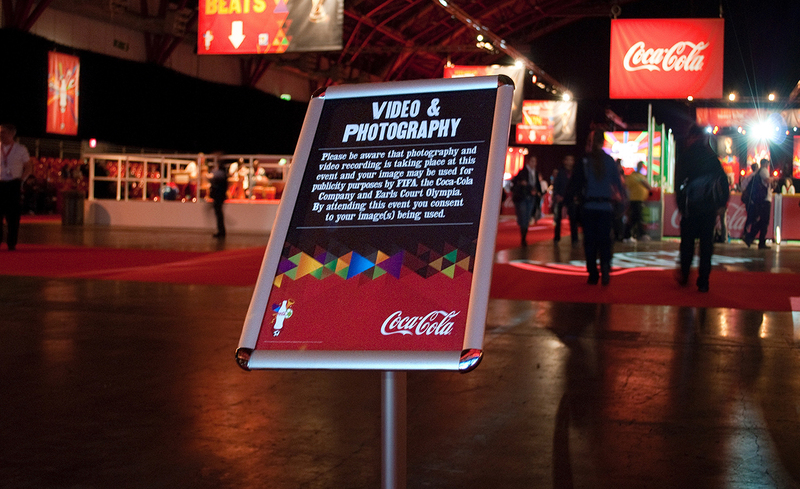 This included lightbox prints for illumination outside the venue, freestanding outdoor signs and information graphics. 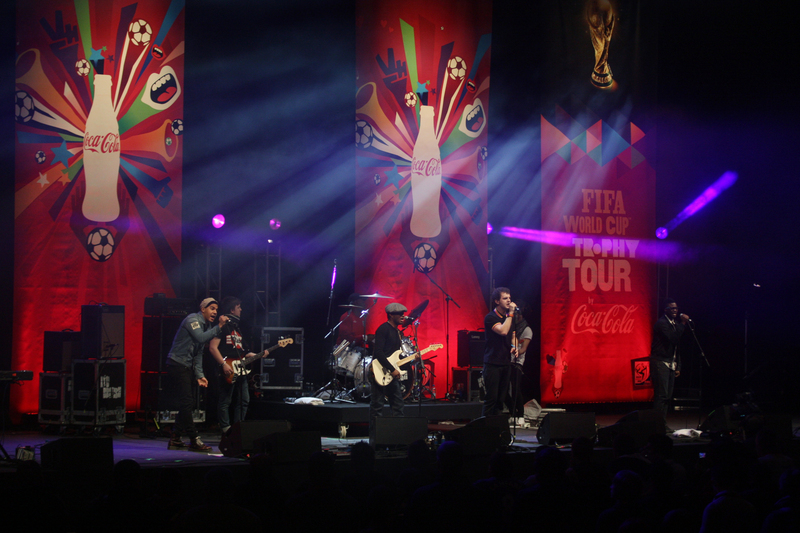 The main event was the presentation viewing of the world cup. As you can imagine this was a great photo opportunity for the press and attendees. 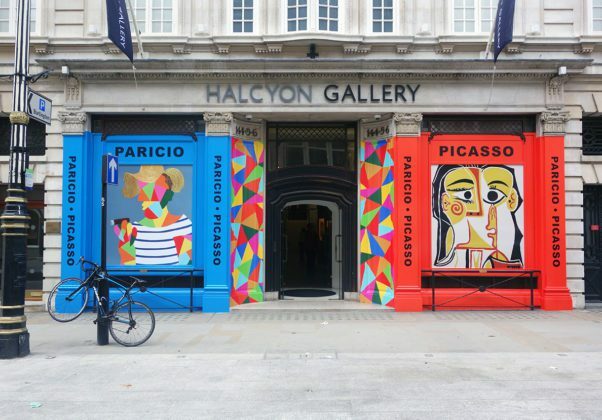 With this in mind it was important that graphics were printed to a matte substrate and not gloss. This kept glare from venue lighting and flash photography to a minimum. When involved from the project start, and privy to the full brief, we can make recommendations to product materials. This always helps to enhance the end result for both the client and the public alike.